Tritech Micron EchoSounder DST - NexSens Technology Inc. 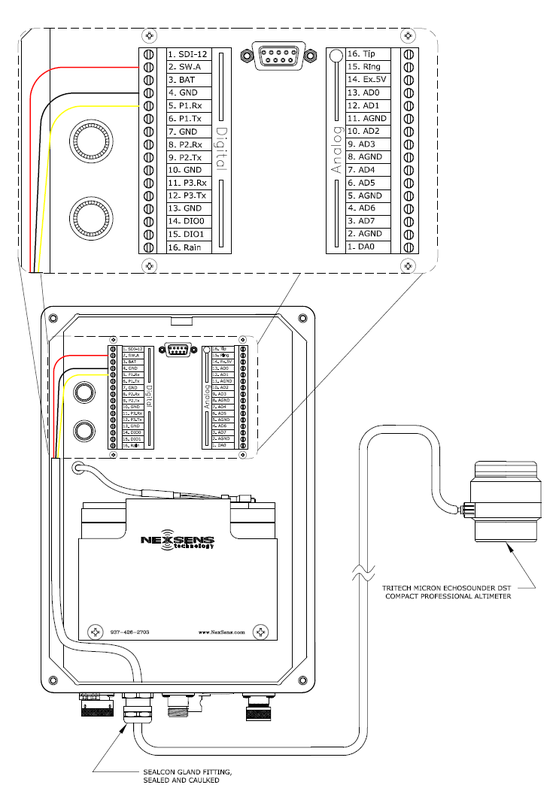 Figure 1: Wiring a Tritech Micron EchoSounder DST into an iSIC Data Logger. The EchoSounder DST should be wired with switched power because it draws a significant amount of current while running idle. P2.Rx must be used in place of P1.Rx when wiring two sensors to the iSIC terminal strip. 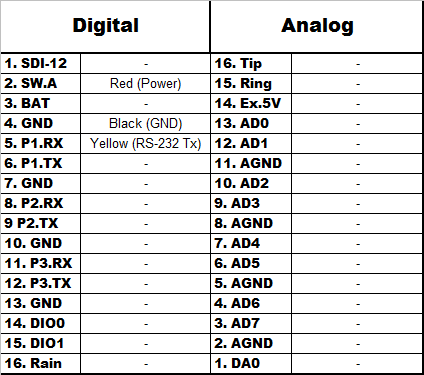 Figure 2: Table for wiring a Tritech Micron EchoSounder DST to an iSIC Data Logger.